Sony is a dishing out a sweet deal for free to select PlayStation Plus members this month. 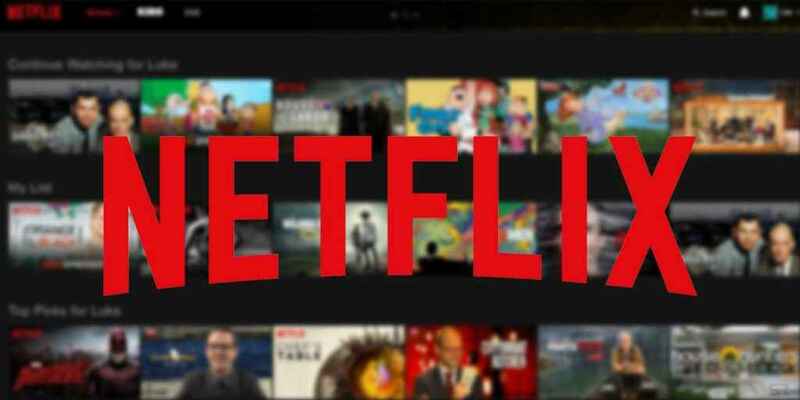 As well as getting a handful of free games in the October PS Plus line-up, you can now enjoy three months of Netflix in North America. If you’re signed up to the PlayStation Plus service, you may have received an email with the offer. 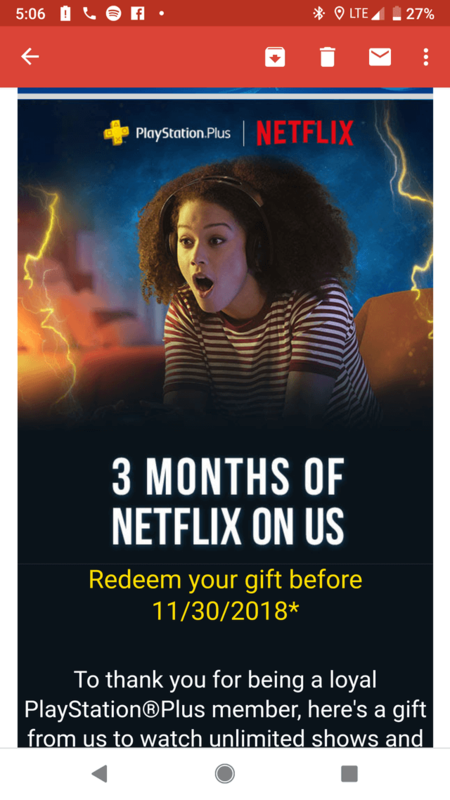 Whether this is going out to all PS Plus members or select subscribers we’re not sure, but if you get a mail you’ll be able to tune into Netflix for 3-months, which is the equivalent of $32.97 – just remember to cancel the subscription if you don’t want to continue using the service. The offer is available until October 30,2018. In other not so good news, there’s been multiple reports over the weekend of a console crashing bug. Malicious users are apparently sending out PSN messages to some players, which has forced users to factory reset their PS4. Players were warned to set their PSN messages to private until an update lands from Sony.